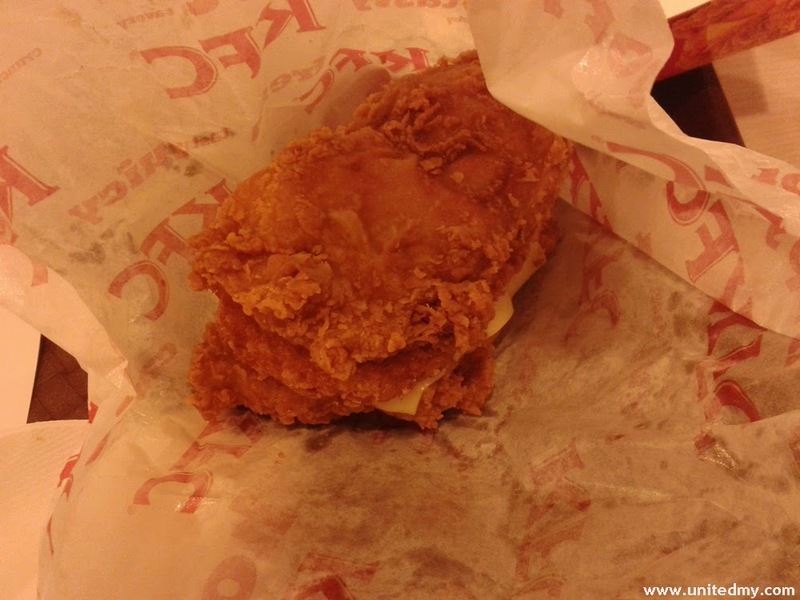 A wise or not-so-wise choice the newest menu in KFC Malaysia right now is Double Down Maxx simply to say removing two bun and replacing it with chicken meat. When eating, you are required to use the KFC plastic cover and not grabbing it like a burger sometimes the chicken meat is still in hot temperature. A little bit of spicy herb used in making it I would say it pretty awesome to eat. On your last bite, it better measure how oily the food by touching the warm surface of double down maxx you will be wiser next time do not judge the book by its cover. They better use plant oil or palm oil to cook it much more healthier. The size of the Double Down Maxx is just commendable. I have no idea addressing it as burger or else because it does not fulfill one of the requirement to be a burger. It is in satisfying portion one would not feel it not worth in term of size. However, the price is RM14 plus if one choose Double Down Maxx combo which means it come with additional Pepsi soft drink and cheesy wedges (M). 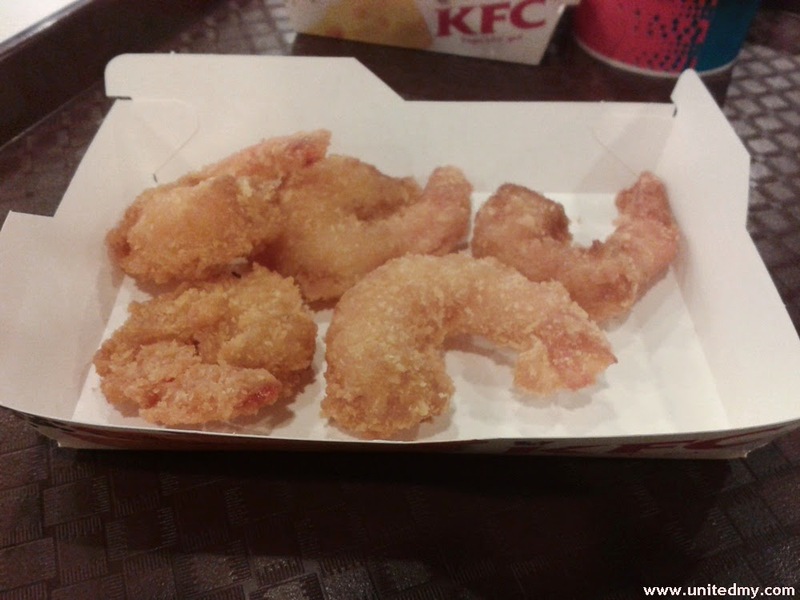 I went to KFC never thought of there would be any crispy prawn simply going there knowing Double Down Maxx. 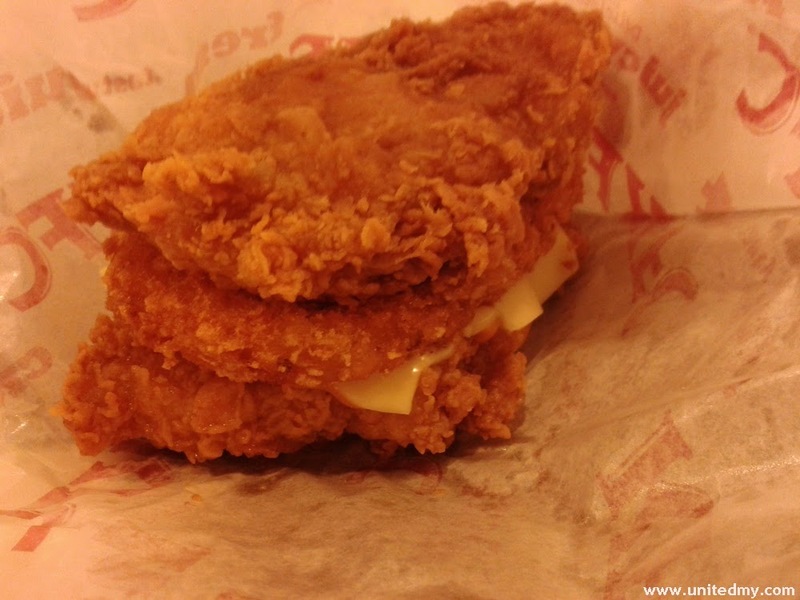 I have ordered Double Down Maxx combo with crispy prawn total 5 pieces it costs RM7.90. The crispy prawn is just taste so good even though for me who does not like to eat seafood. One need not pluck away prawn hardened part just swallow it everything ! The box is amazingly manufactured. 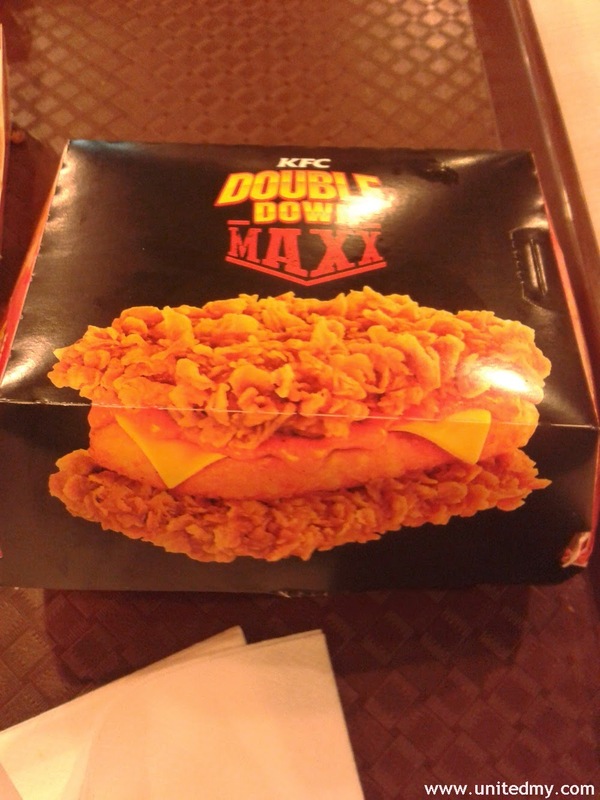 Do not hesitate too long find double down maxx by opening the box !!! It's already been three years since I've posted at http://jamesdrewjournalist.com/ my article on that KFC menu. I still enjoy it every time I eat there.